You have worked hard to get where you are. Given all you’ve endured, you deserve a little play. You are in the most financial and stable position you’ve ever been in both professionally and financially. You can afford to buy expensive luxuries, things you’ve had to put off for too long to reward yourself for the hard work. You have always wanted a boat, but have never been able to afford one until now. Things are different, life is different. It is time to spend a bit more money on you to elevate your quality of life. 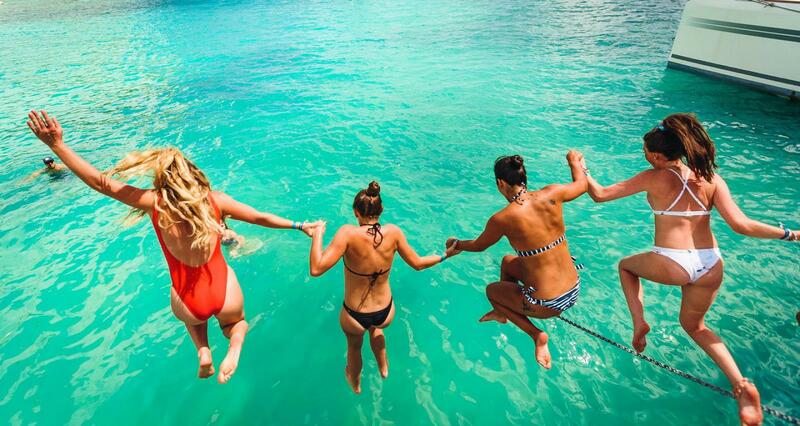 One of the best ways to do so is to seek out a dependable, high quality dealer or broker to help you find the new or used yacht of your dreams. You have always loved the water. Going out on the ocean is one of your favorite pastimes. The trouble is you’ve always had to either charter a yacht or depend on someone else’s goodness to pursue this form of recreation. Purchasing a high quality Sportfish, Motor Yacht, or Center-Console boat for sale is the best way to free yourself from such dependence. 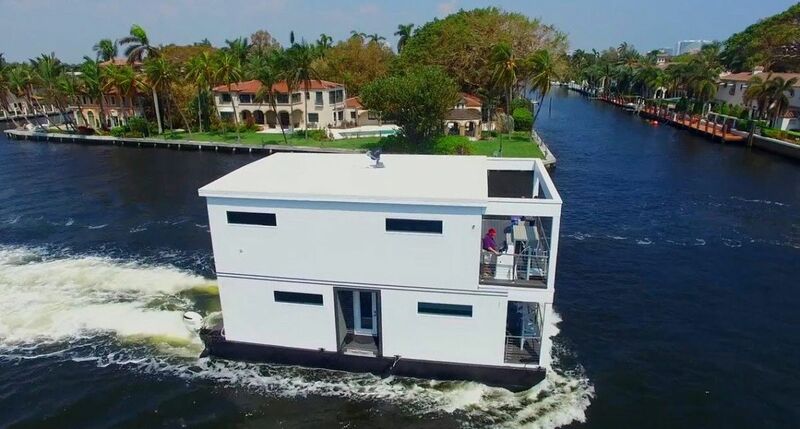 It will allow you to go out onto the water whenever it strikes your fancy to. 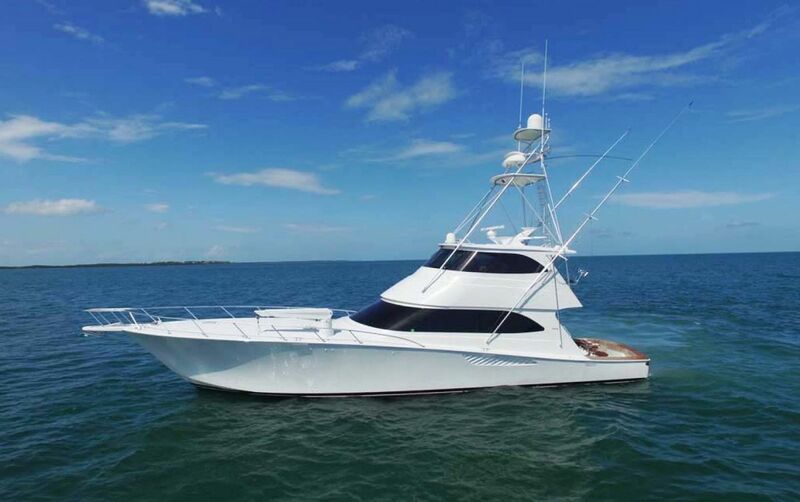 You will be able to enjoy hours of pleasure sailing the ocean blue in your own Hatteras motor yacht. Buying your own boat gives you the chance to re-design and decorate it in the way you see fit. It can be outfitted to suit your particular tastes and style of living. You may be someone who likes to entertain. Having loads of people over for hours at a time may be something that gives you real pleasure. If so, then owning a yacht may be just the thing for you. You will be able to entertain friends, family, and colleagues. You will be able to make deals and recreate with people in a way that broadens your network and your professional prospects. One of the traditional stumbling blocks to owning a boat is the cost of docking and maintenance. These costs can now be shared. More people than ever own yachts, and you will be able to find groups, cooperatives, and associations whose sole purpose is to share the expense of such ownership. Indeed, there is little keeping you from making this purchase. It is time to upgrade your lifestyle. You have felt it for months. You must of course take care in the vendor you choose to work with. You should choose a vendor that has already established a solid reputation for offering excellent boats and nothing less than world-class customer service. Price also matters. Although you are perfectly willing to view your purchase as an investment, you should not have to pay exorbitant amounts of money for it. Now that you are at the top of your career it is time for you to splurge a little bit. 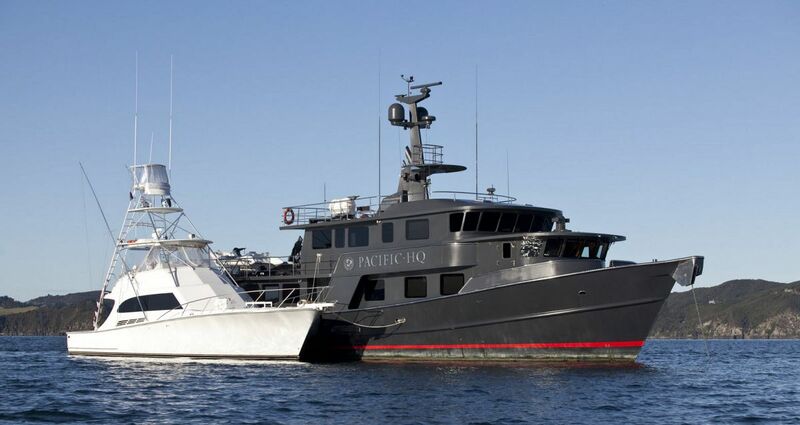 In a way, you can view the purchase of a yacht as an investment in your health. It is a way for you to revitalize your spirits and renew your energies. The boat you purchase can be renovated and refurbished to match your particular tastes. Don’t hesitate. Begin the search for your new yacht today. For more information on boat ownership, read the letter from United's CEO - Peter Schmidt - for some free advice from someone who has been in the boating industry for more than 40 years.